In 2008 Jason Bell undertook a photo assignment for American Vogue in ‘Tea & Sympathy’, an English tea room in the heart of Manhattan. In conversation with the owner, Nicky Perry, he was astonished to discover that over 120,000 British men and women lived in New York City. 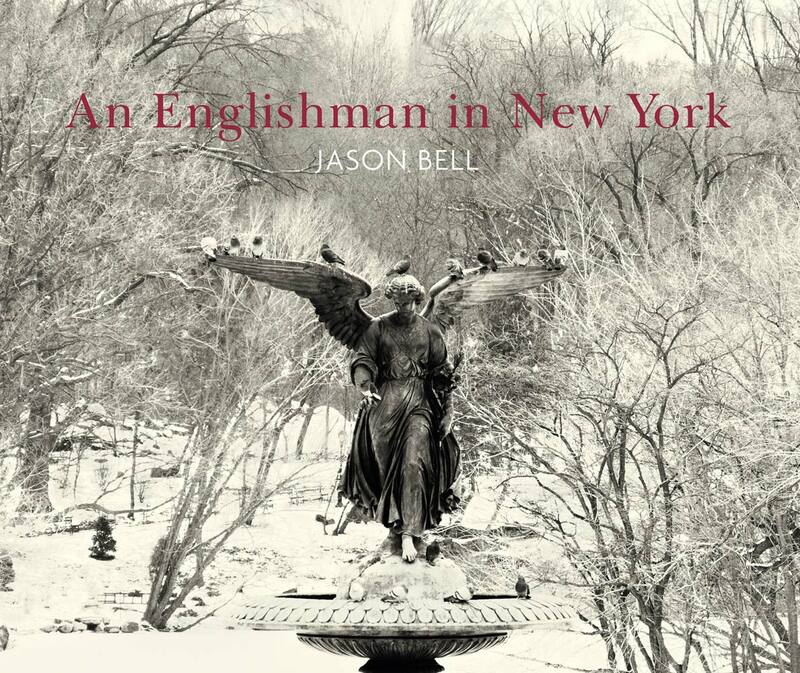 As an Englishman, himself living in New York, Jason was inspired by this and decided to investigate further. His latest book ‘An Englishman in New York’ is the result. The book documents a wide cross-section of English people living in the City. It features cops, taxi drivers, construction workers, divers, helicopter pilots, chefs, burlesque dancers, UN ambassadors and even dog walkers, as well as more well-known Englishmen in New York such as writer, Zoë Heller; director, Stephen Daldry; artists, Cecily Brown and Bill Jacklin; Director of the Metropolitan Museum of Art, Thomas P Campbell; historian, Simon Schama; actor, Kate Winslet; and the musician, Sting. 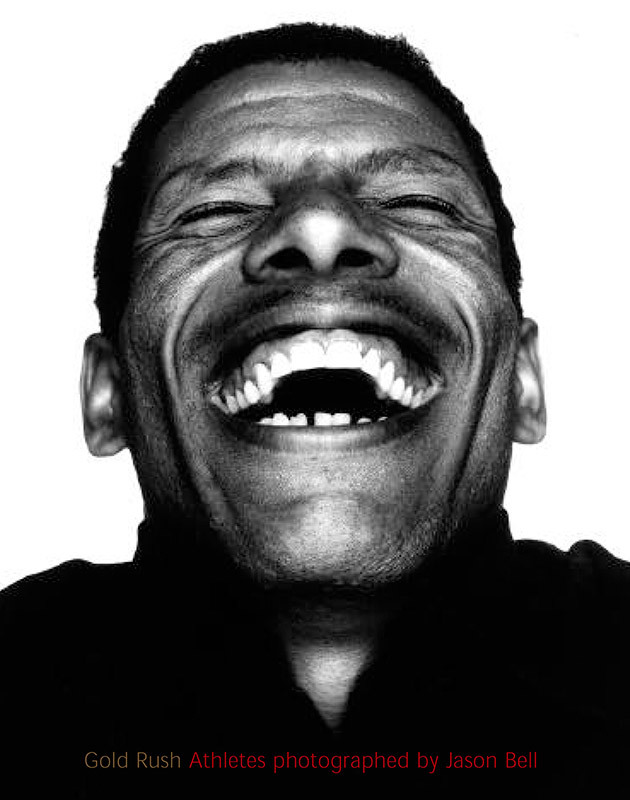 GiveGet was published in 2004 and is a collection of celebrity portraits that has helped to raise over £1.3 million for Cancer Research UK. The book features, amongst others, Charlotte Church, Minnie Driver, Charlie Hunnam, Jamelia, Liam Neeson, Cynthia Nixon, Luke Perry, Jamie Theakston, Johnny Vegas, Kate Winslet, Elijah Wood and Kirsty Young. Hats Off is a collection of portraits published in aid of the charity Mentality. It features celebrities such as Kate Winslet, Elton John, Hugh Grant, Ewan McGregor, Lenny Kravitz, Coldplay, Pet Shop Boys and Judi Dench. “Gold Rush – Athletes Photographed by Jason Bell” features 75 of the world’s leading athletes shot in the year leading up to the Sydney 2000 Olympics and Paralympics. The athletes were photographed away from the competitive arena revealing a personal side of themselves rarely seen. The work was exhibited at the Olympic Village during the Games and also at galleries in London, Paris, Madrid, Milan, Rome, Berlin, Munich and Athens, and is on permanent exhibition at the Olympic Museum in Lausanne. The project took 10 months and involved 102 flights, 32 countries, 149,000 miles, 436 rolls of film and 170 airline meals.